These are so handy for making zoodles. I have one just like this (just a different brand) and it is so easy to use. Plus I think it is so much easier to clean then the handheld ones. 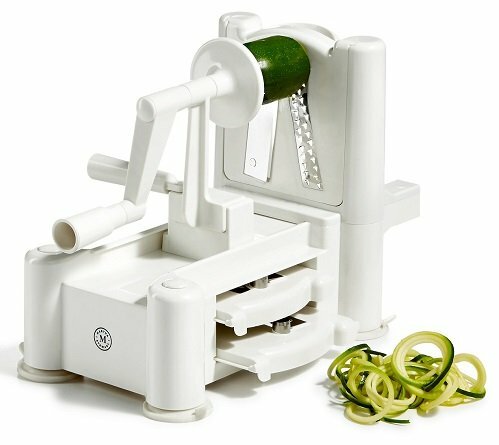 Macy’s has this Martha Stewart Collection Table Spiralizer for $19.93! That is down from the normal price of $50.